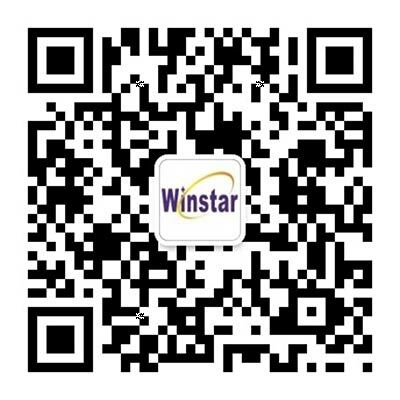 Thanks for your support for Winstar Logistics ! In order to meet your requirement in time, and we can provide total,smooth,exact service for you, please follow the below guideline,then we can communicate clear and smooth. Our web site had listed out all services we can provided, for you reference. if any further question or inquire, please contact our sales directly, we will arrange our sales and related operation expert team to visit you base on you approved. and there are our sales contacts information list, you can find from my contacts page. Now if you understood the logistics service we can provide via our sales visited or other way, and wish to begin the business, please notice us provide the quotation, our sales will submit a custom-made quotation for you. if your company accept the quotation,please sign or seal and fax back to us. if need the agreement, we will submit it for you asap. When your company had accepted all the contract and quotation,please also fill the "customer information form", it including some important information, including the related contact windows, billing information, payment term,and customer's detail name and address... it is easy to communicate each other. 1. Before you send to the cargo to us, please fill the shipping instruction to us, sign or seal is necessary,and the waybill will instructe us how to operate your cargo. if we cannot get the right instruction,maybe cause the delay or damange,even the additional charge that we don't hope to happen. by the way, the instruction also will be used to check the total charge. so it is very important to us. 2.Due to the consignee require any related document, such as invoice,packing list, PO copy, appointment number, or other documents, please must notice us and send to us when we receive the cargo. we can check the cargo with your documents. if any more questions,please contact us sales or market stuff, we will feedback asap. Thanks for your cooperation in advance !